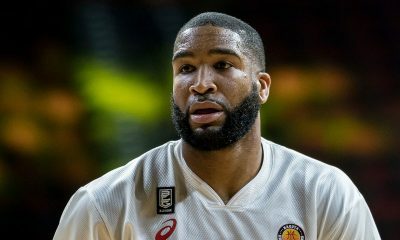 Al Jefferson may be one of the biggest names to grace the Asia League’s The Terrific 12 in Macau, but it’s too unfortunate that he won’t see action. 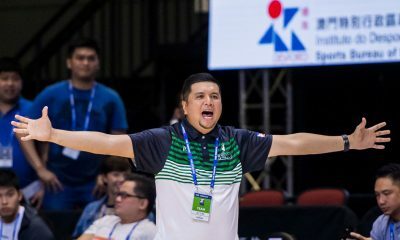 Xinjiang Flying Tigers head coach Brian Goorjian revealed that the 14-year NBA veteran will not be able to play in the six-day basketball spectacle anymore, no thanks to a dental complication. 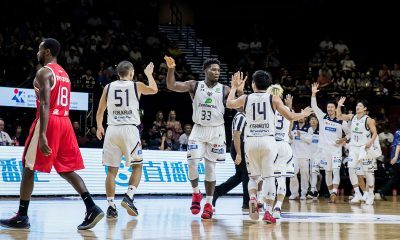 Jefferson did not see action in Xinjiang’s match against the Ryukyu Golden Kings on Wednesday, even if he was able to arrive just in time for the game – he checked into Studio City on Wednesday noon. 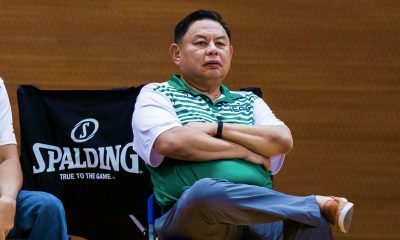 Without him, the Flying Tigers lost, 59-74, setting up the red carpet for the Japanese ball club en route to the semis. “He was supposed to be here earlier to get ready for the tournament. He had a health complication which brought him in later,” said Goorjian. “Then before he suits up, he has to have a physical. “So as we were playing, he was having his physical. This was a very big game for us. 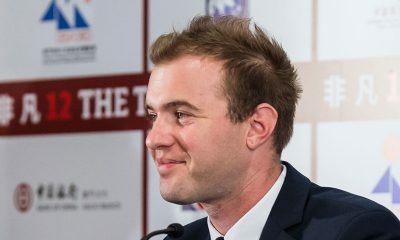 Had we won tonight we could’ve seen him because we don’t play two or three more games,” he added. 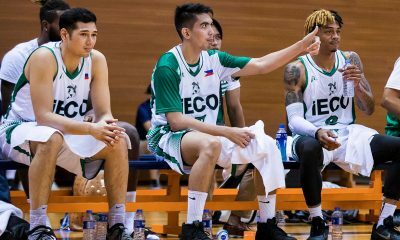 Asked if Jefferson will be able to play Xinjiang’s game versus Philippine team iECO Green Warriors on Thursday, the decorated bench strategist admitted that the stocky center will not. 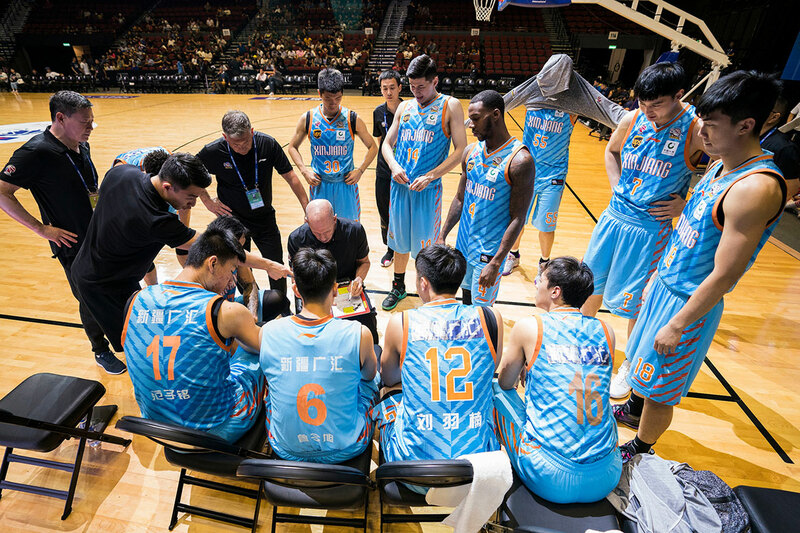 The Xinjiang-iECO game is due tomorrow, Thursday, September 20, at 7:00 PM. It is a non-bearing bout.